Independent marine recreational bait and tackle retail stores provide a big boost to the U.S. economy, a NOAA study has found. According to the study, the first economic survey of its kind, these retailers contribute approximately $2.3 billion across the broader U.S. economy, including $796 million in income. In addition, the industry supports nearly 16,000 jobs across the nation. NOAA Fisheries released these figures today at the 2015 International Convention of Allied Sportfishing Trades in Orlando, Florida. Because the study focused only on independent businesses and not large retail chain stores, it captured only a portion of the entire U.S. bait and tackle industry’s contribution to the economy. However, the businesses surveyed generated an estimated $854 million in total sales of saltwater fishing bait and tackle. 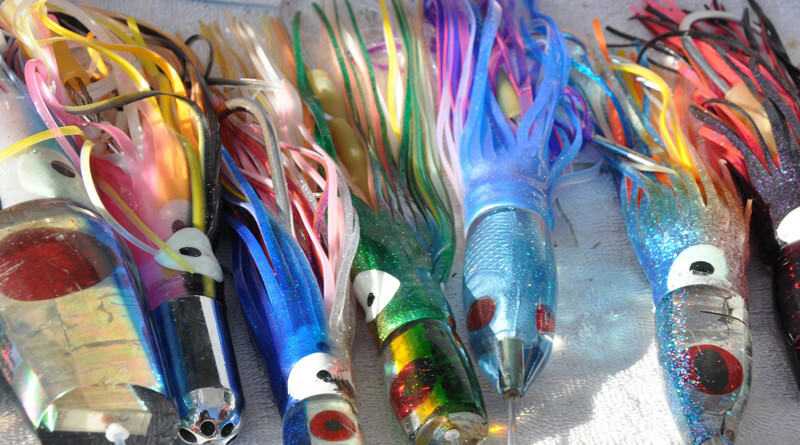 For those businesses specializing only in bait and tackle, the average retailer sold about $426,000 in saltwater bait, tackle and related equipment in 2013. NOAA Fisheries surveyed 3,500 independent, primarily small, businesses for this study. Of the 944 responders, 35 percent classified themselves as bait and tackle stores that exclusively sell bait, tackle, and recreational fishing equipment. The remaining 65 percent of responding stores included sporting goods retailers, marinas, general retailers, convenience stores and hardware stores.